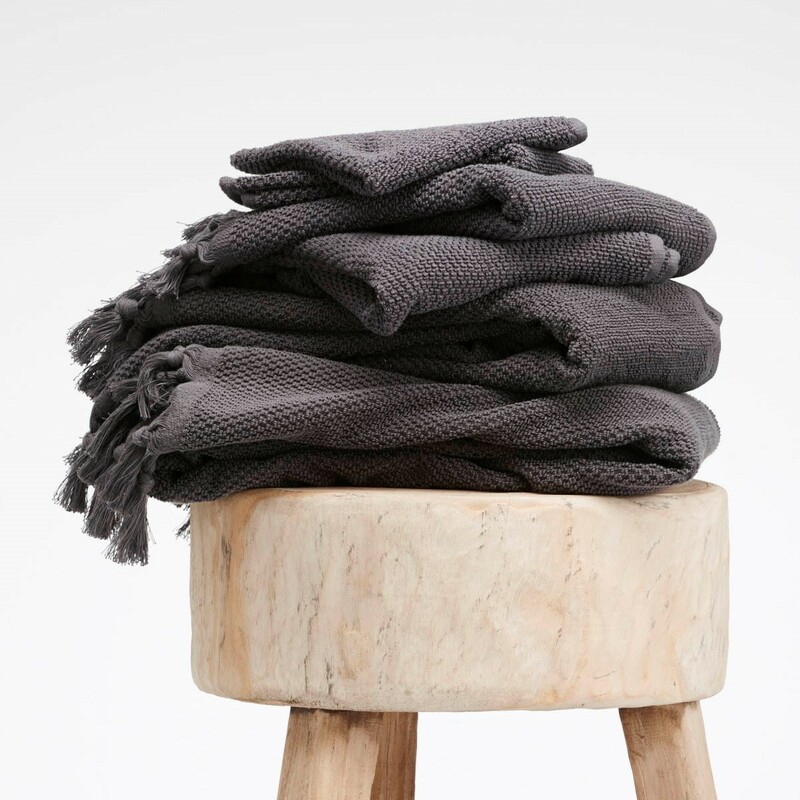 Made from 100% GOTS certified organic cotton and lovingly hand-loomed by a women’s cooperative of traditional weavers in the foothills of Tamil Nadu in Southern India with Cloth & Co. 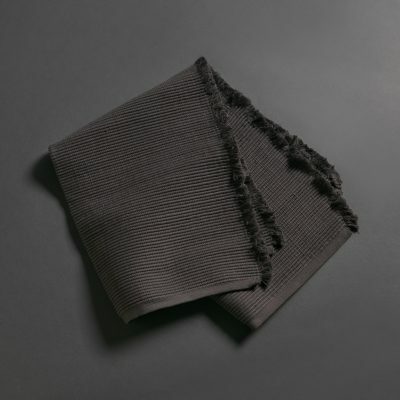 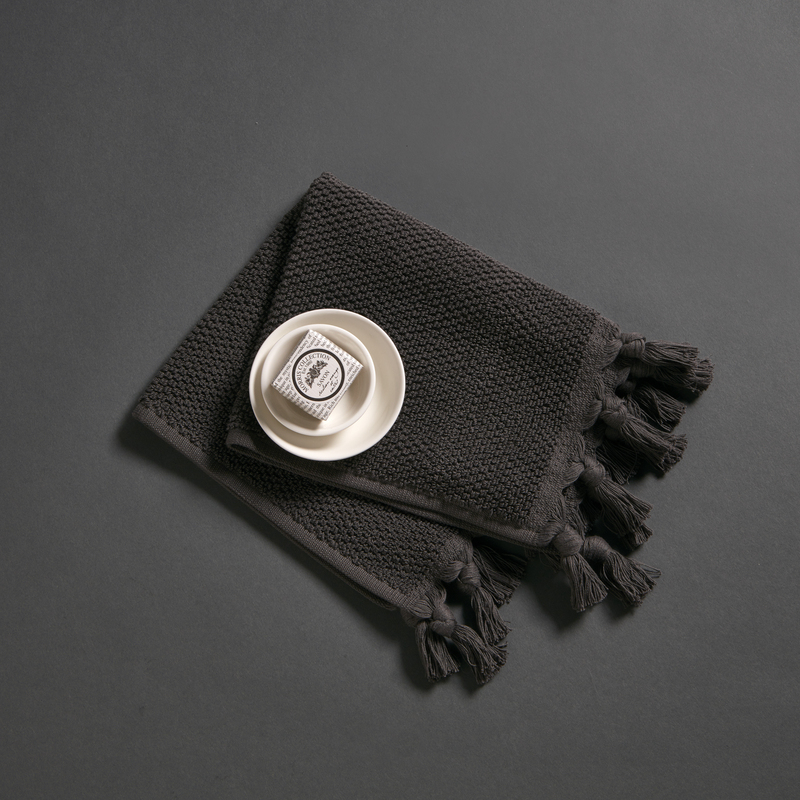 Available in classic charcoal with a plush feel, tassel detail, and matching bath towel and bath mat – links below. Soak overnight before washing and first use. 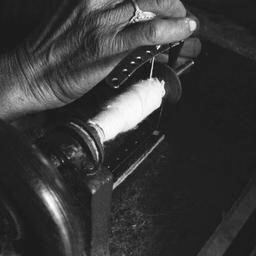 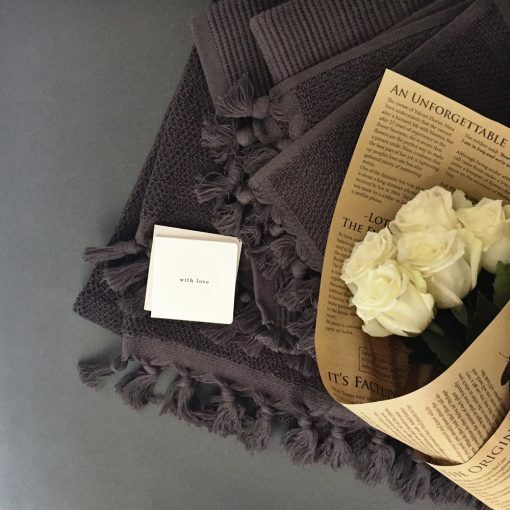 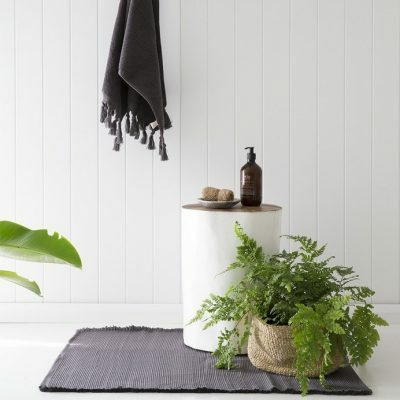 Cloth & Co. is an Australian based luxury lifestyle brand founded with the primary objective of helping alleviate poverty through the utilisation of the traditional artisan’s skills, as well as providing capacity and skills development to those in need.